for $439,950 with 4 bedrooms and 2 full baths, 1 half bath. 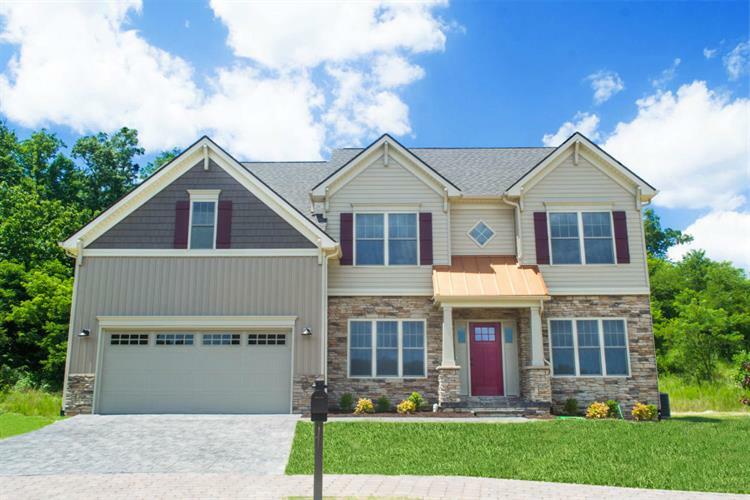 This 2,879 square foot home was built in 2018 on a lot size of 0.24 Acre(s). 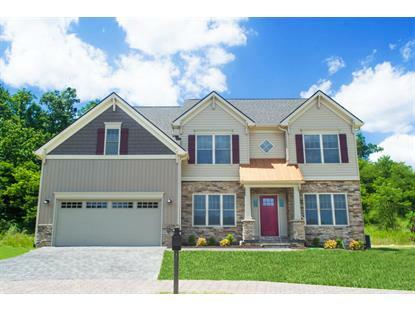 Beautiful new construction home - there is time to personalize! 4 bedrooms, 2.5 bathrooms, stainless steel appliances, granite counter tops, ceramic tile floors, and an attached garage! Fantastic South County location in a beautiful neighborhood! Owner/Agent. Photos similar to actual.